A CBA Bestseller, Gold Medallion Book Award Winner -- Christians often focus so much on being loving and giving that they forget their own limitations. Here Drs. 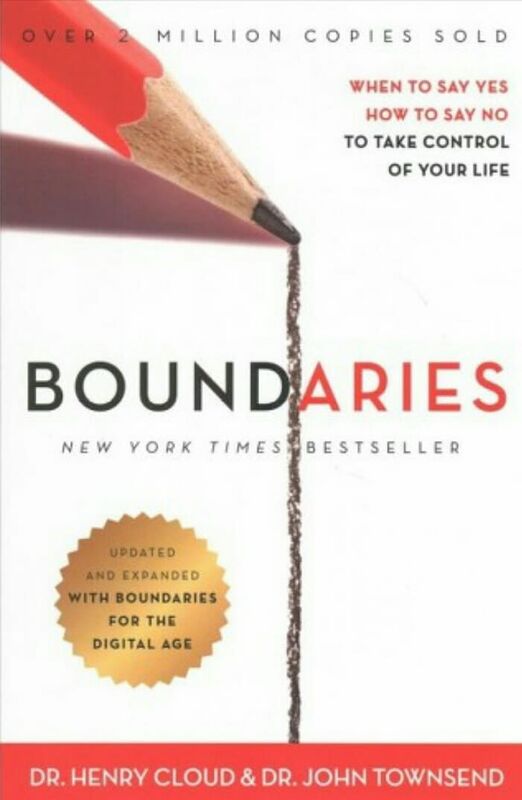 Cloud and Townsend show you how to set healthy boundaries which will give you the freedom to walk as the loving, giving, fulfilled individual God created you to be. This is a virtual group.